Bay Area: How can we integrate e-scooters into our cities? Oakland, California, is just one of numerous American cities that have been transformed—for better or worse—by electric scooters. 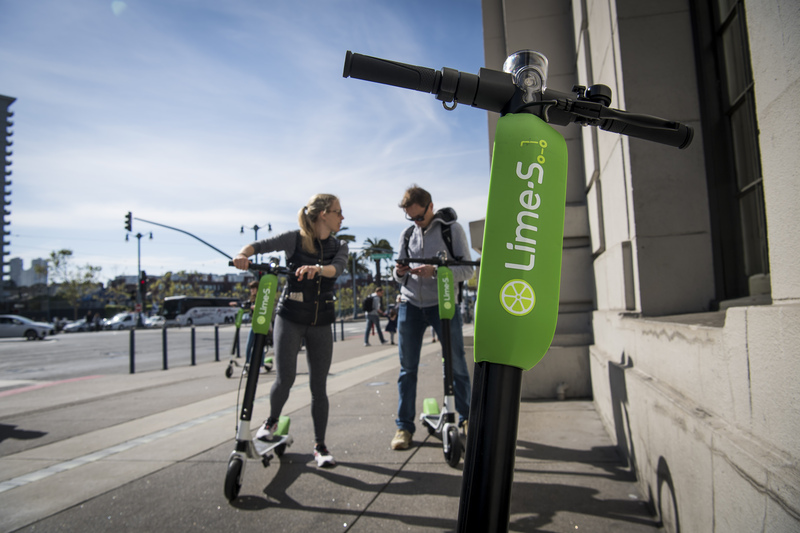 Just earlier this month, a personal injury lawyer in Southern California filed a proposed class-action lawsuit seeking to take Bird, Lime, and the other scooter companies to task for their “draconian” terms of service. Seeing our city streets become awash with these scooters almost overnight is something that local officials are trying to figure out how to deal with. Earlier this year, San Francisco famously imposed a moratorium while waiting to sort out a permitting process that would force companies to pay the city in order to operate their scooters about town.